This entry was posted on 2014/12/28 by Robin. 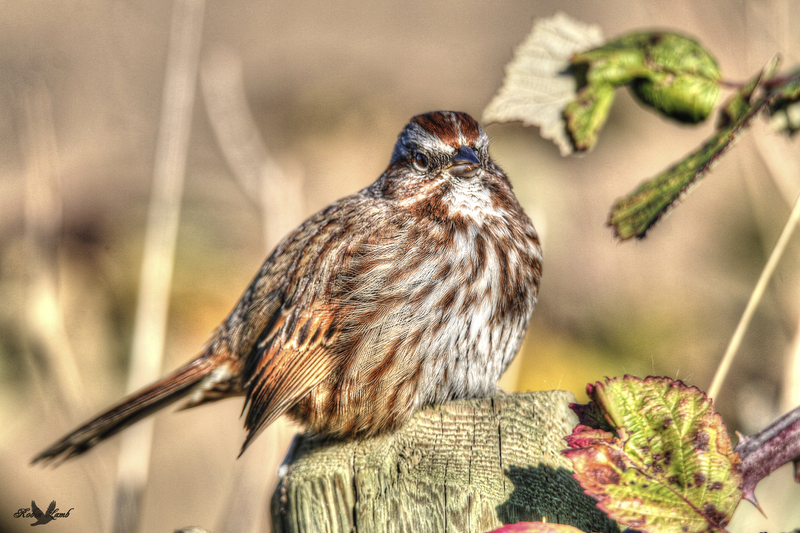 It was filed under Birds and was tagged with B.C., Ladner, Song Sparrow. Great shot. He does look cold.Happy New Year to you. Ruth, thank you! Hope you have a great New Year! He’s a really beautiful bird. Lovely shot.